At OBI We’re proud of our team, made up of the most dedicated and hardworking talent in real estate. 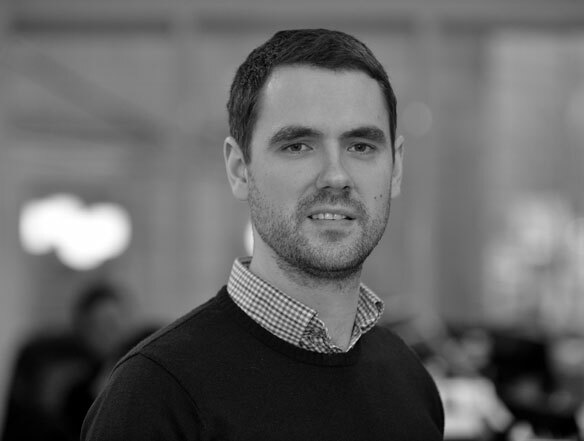 Adam joined OBI following three years with architect firm AHR, where he worked in the Building consultancy team, previous to that he was at Watson Batty Architects for 4 years. 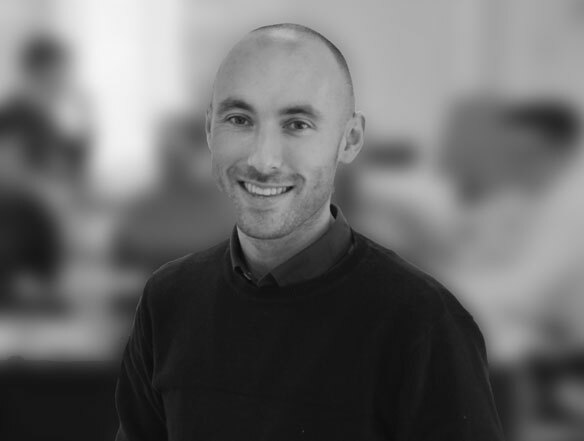 Adam has a wealth of experience in project management and contract administration and now specialises in delivering office fit-out and refurbishment projects. Alongside studying Fashion, Communication and Promotion at university Ashley worked as a visual merchandiser in homeware which developed her interest in interior design. 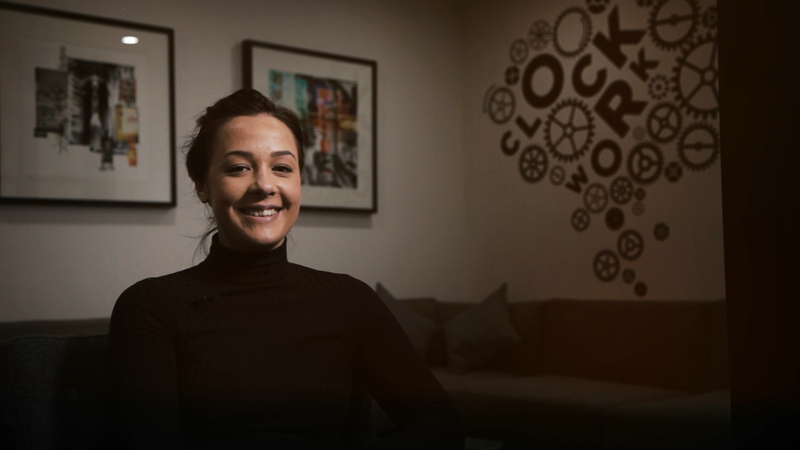 Ashley works in the workplace consultancy team at OBI where she is responsible for all aspects of design from commercial interior visuals to branding projects. Chris initially graduated with an undergraduate degree in Architecture before gaining a Masters Degree with Distinction in Building Surveying. 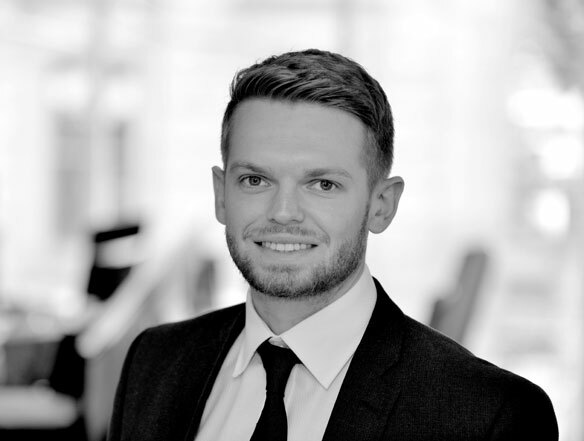 Chris joins OBI following 3 years at a city centre commercial Building Surveying practice where he gained valuable experience in dilapidations, Contract Administration and Project Management of refurbishment and fit-out work. “OBI provides the opportunity to work within a dynamic and expanding multi-disciplinary team on some of the most exciting and challenging commercial projects in the North West. The range of instructions and varied client base I work with on a daily basis allows me to enhance my skills as a Building Surveyor and provide the best possible service”. 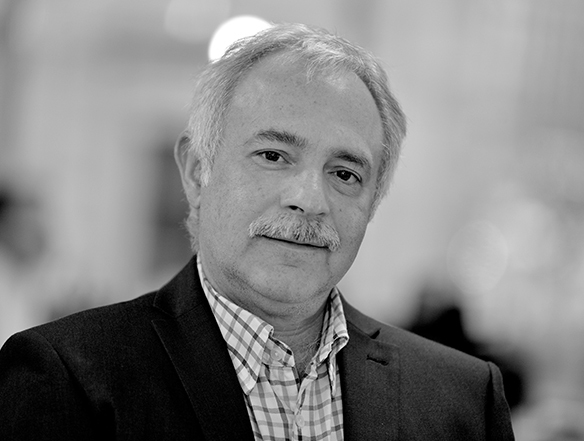 He has worked with major architecture practices including: Arif & Bintoak, one of largest architectural consultants in the UAE; Sheppard Robson, and Overbury. 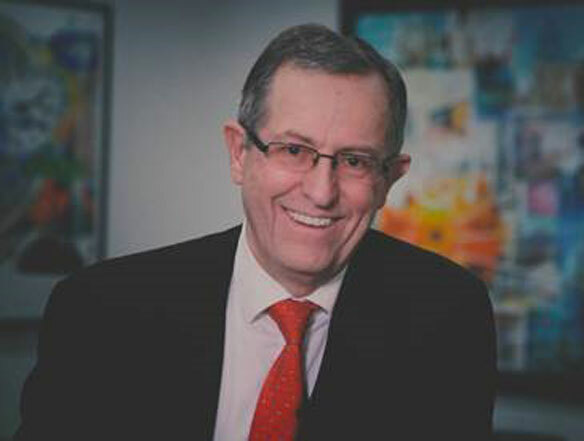 Previously Darius worked for Fairhursts Design Group where he led a number of landmark workplace interiors for R&D institutions, and advanced technology companies such as the Stoller Biomarker Discovery Centre for the University of Manchester and Thales Group UK Headquarters in Reading. 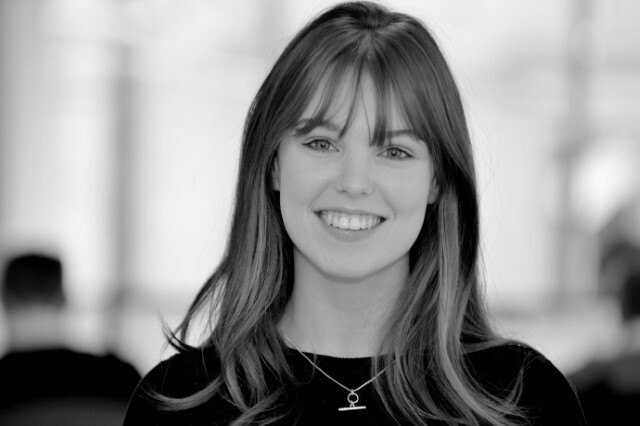 "I am thrilled to be joining OBI Property workplace consultancy team and to have the opportunity to work on some really interesting design projects." Jack brings experience in both the legal and business side of real estate. 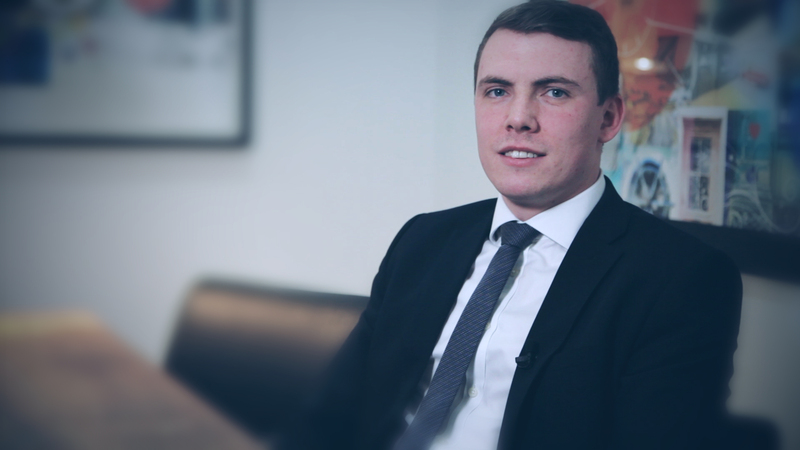 Previously Jack was a paralegal in the real estate department at Eversheds Sutherland whilst undertaking a law degree. Following this he spent 6 months with Capital & Centric and completed his MSc in Business Management. Jack brings a forward thinking outlook to the Transactions and Asset Management team with a keen interest on the impact of emerging technologies on commercial real estate. “OBI is a team that is built on unrivaled market knowledge and connections. The projects that we undertake have a significant influence in shaping Manchester, it is therefore exciting for me to be involved these within a city that I am so passionate about. 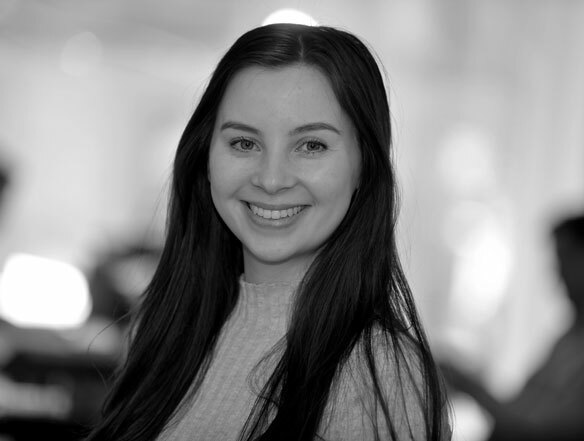 During the placement year of her Batchelor of Arts (Hons) degree, Jessica gained invaluable experience in the workplace sector, developing her base skills and appreciation of office design. Following the completion of her degree in 2013 Jessica continued her development based in London and obtained useful experience of high end hospitality design, allowing her to develop her flair and eye for detail. Remaining in London, Jessica returned to workplace design and was integral in delivering large scale office schemes for renowned design practices. 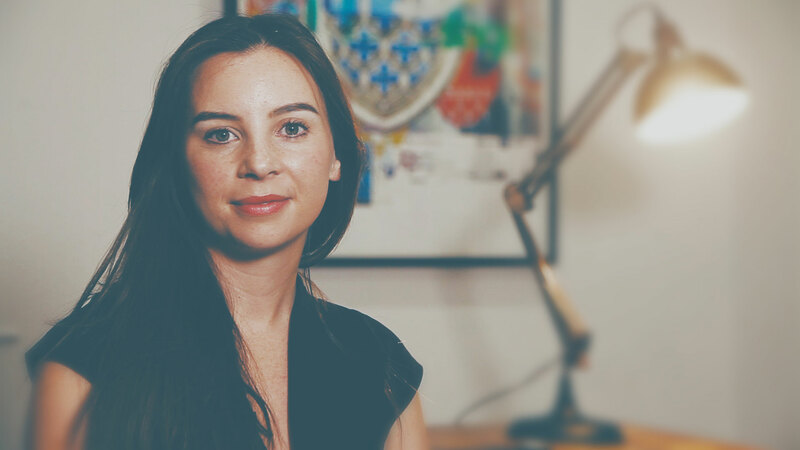 Jessica returned to the North to continue her career closer to home, joining OBI Property in 2017 and adding a well-rounded designer with a significant portfolio and broad experience of sectors to the growing Workplace Consultancy team. 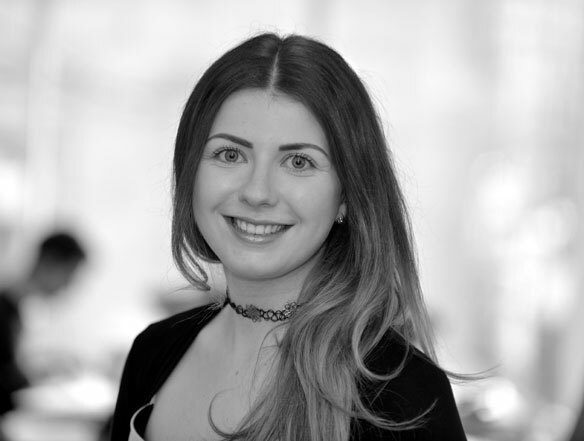 After finishing university, Jessica gained experience in administration in Dublin before moving to Manchester. She has since joined OBI as Office Administrator and her role ensures that the office has everything that it needs to run smoothly, and makes clients feel even more welcome in our workspaces. 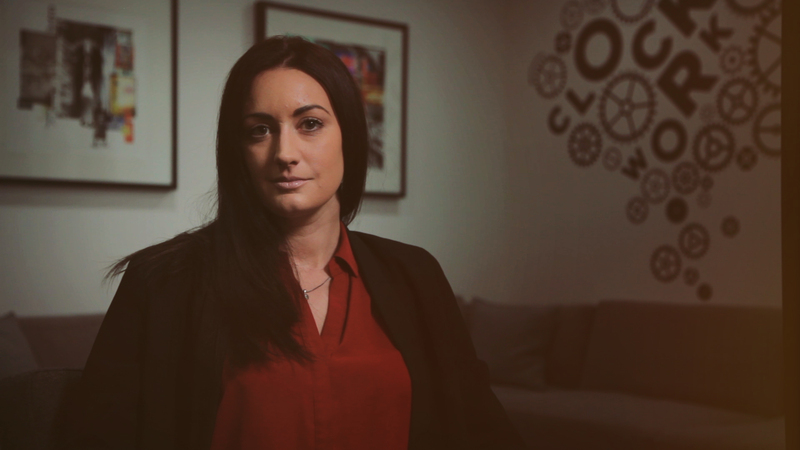 "I love the diverse working environment at OBI where no two days are the same for me. It’s exciting to be a part of this vibrant team and to help provide the best possible service to clients." 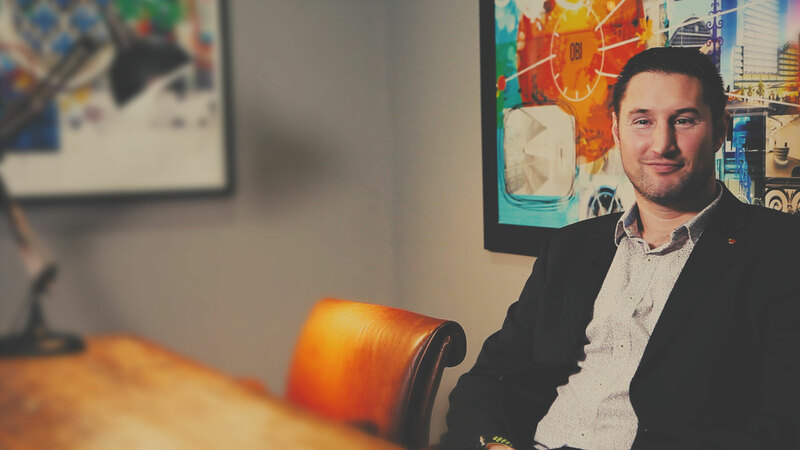 Joe joined OBI following a career move which saw him leave the tech / software industry into the world of real estate. 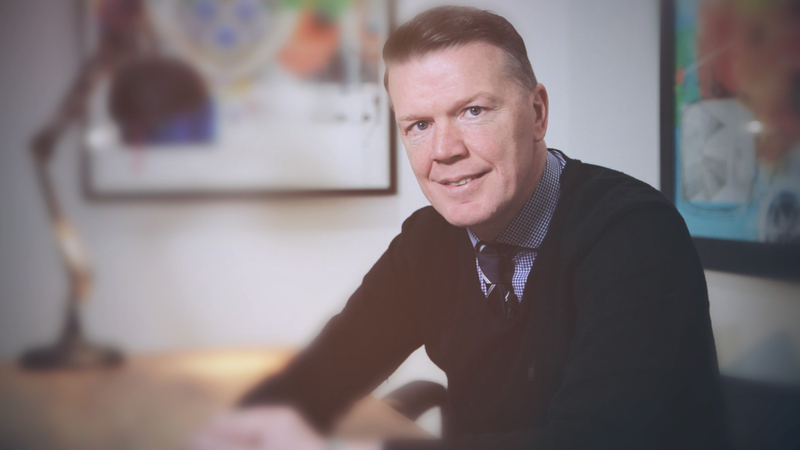 Joe played an integral part in the rapid growth of his former employers AppLearn, with one of his most notable achievements being the sealing of a relationship with one of the UK’s largest brands. 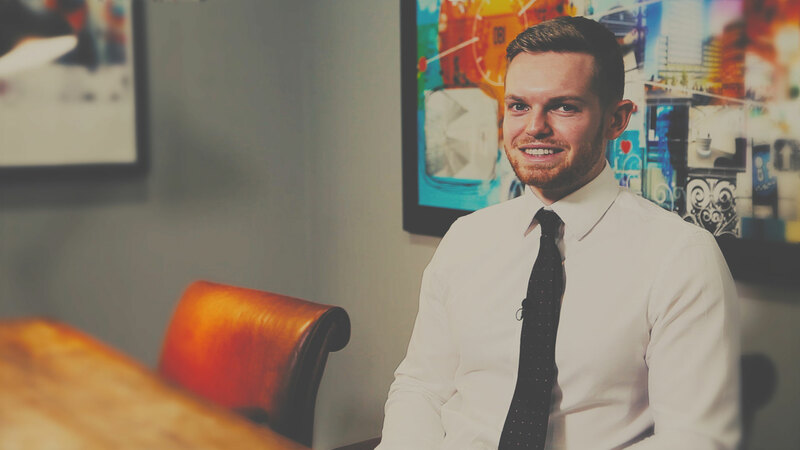 Joe's tenacious approach saw him rise quickly through the AppLearn ranks after graduating from Bristol's University of West England with a BA Hons Degree in Business Studies. 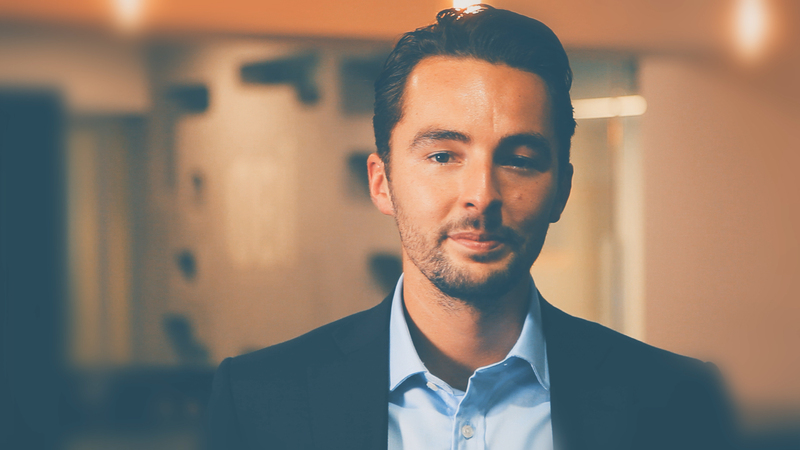 His arrival at the OBI team grows the skillset of the Transactions & Asset Management department and will bring a fresh approach to lead generation. Joe’s appointment brings a dedicated service to OBI’s landlord clients which the competition does not provide. Márcio is OBI’s senior graphic designer. 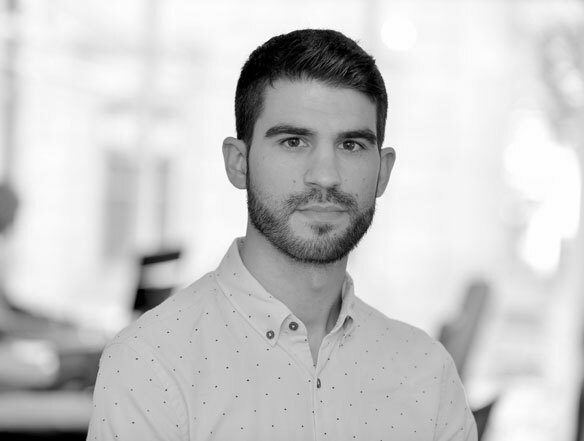 After studying and working in Portugal for 8 years he decided to move to the UK in 2015 and is now working with OBI to help develop the firms creative edge: Márcio works closely with all the teams members and OBI’s clients generating impressive new brands and visually exciting content. 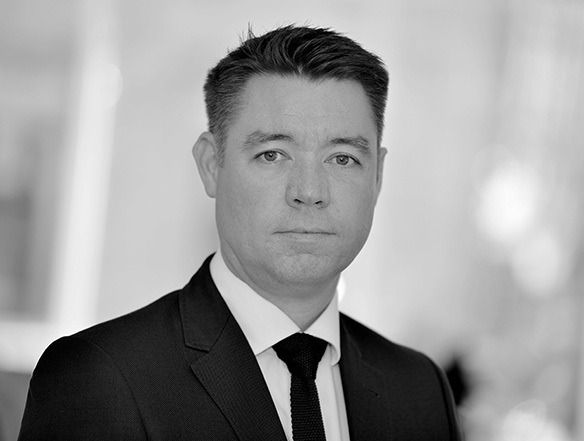 Martin joined OBI with over 15 years working in the property industry. He specialises in property refurbishment, fit-out and dilapidations, but also has a wealth of experience managing compliance, facilities management and planned preventative maintenance for a range of clients with different portfolio needs. 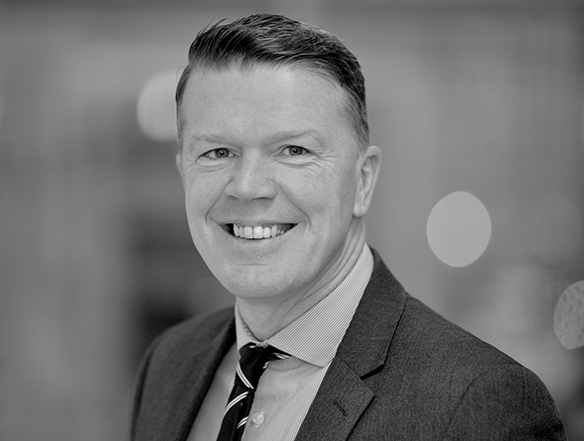 He has previously worked regionally for a commercial property Landlord, Bruntwood as Head of Building and fulfilled other AD roles in Housing and Building Consultancy. Following Nicky’s graduation in Interior Architecture and Design, she has been integral in delivering numerous interior and architectural projects within the commercial and leisure sector for practices in London and Manchester. 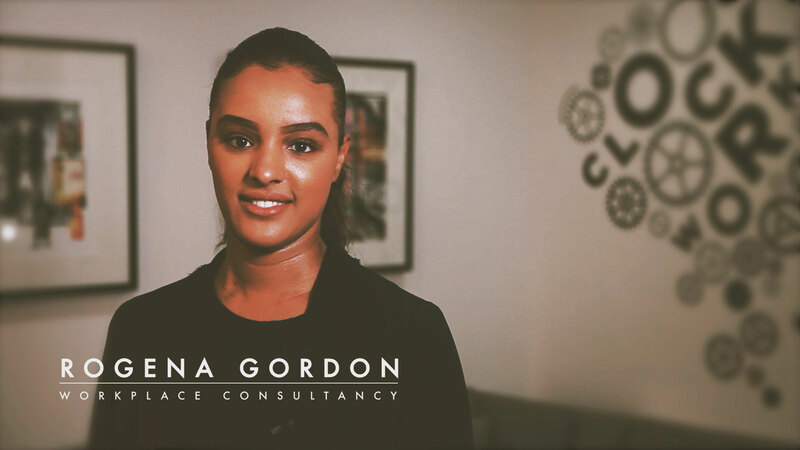 She enjoys working closely with clients to help develop their brief to its full potential, and takes great pride in the level of detail she works to in order to achieve this. 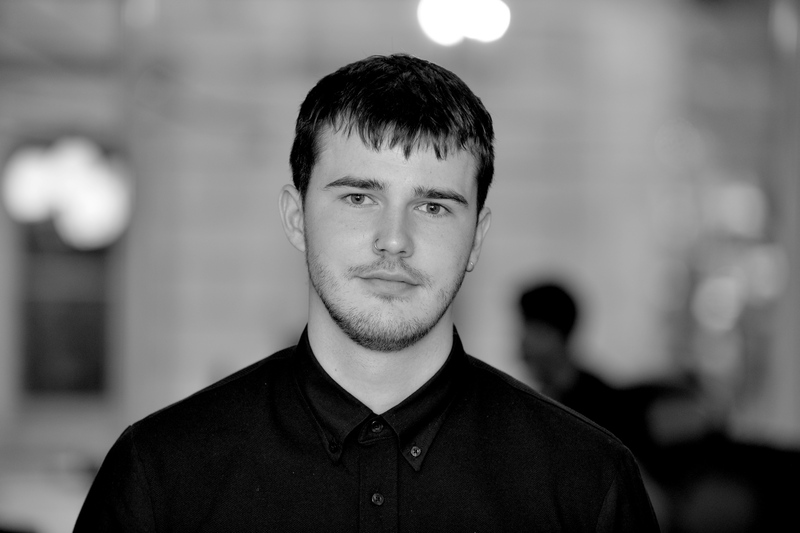 Ollie is a Mancunian graphic designer who studied at Leeds Beckett University for 3 years before moving back to his home city to pursue a career in design. Before joining OBI, Ollie worked with a range of clients, from commercial start-ups to underground musicians, helping to build both their brand and identity in fresh and innovative ways through Graphic Design. 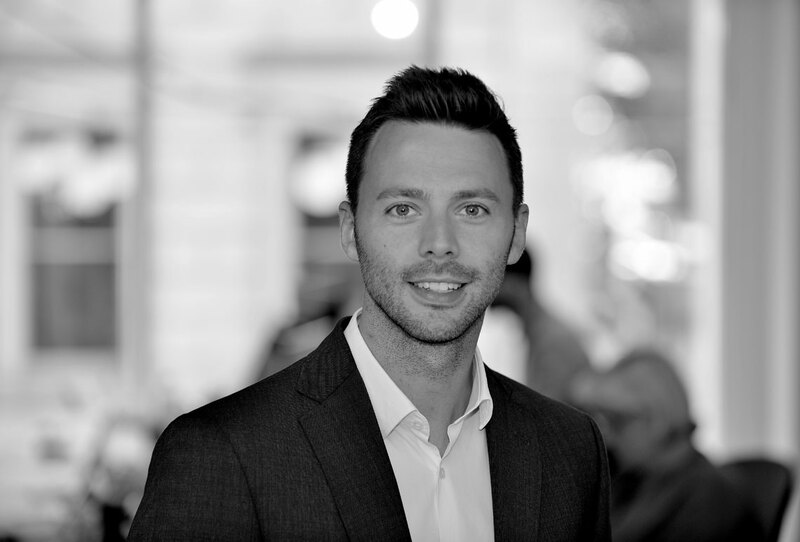 Patrick joined OBI following a career move which saw him leave the recruitment industry into the world of real estate. Patrick’s background sits in new business development and account management within highly regulated and technical industries including Aerospace, Automotive Rail, Nuclear, Power, Life Science and Pharmaceuticals. Patrick's tenacious approach to winning new business led to securing large international clients in these sectors. He graduated with a BA Hons Degree in Business Studies and Human Resource Management. 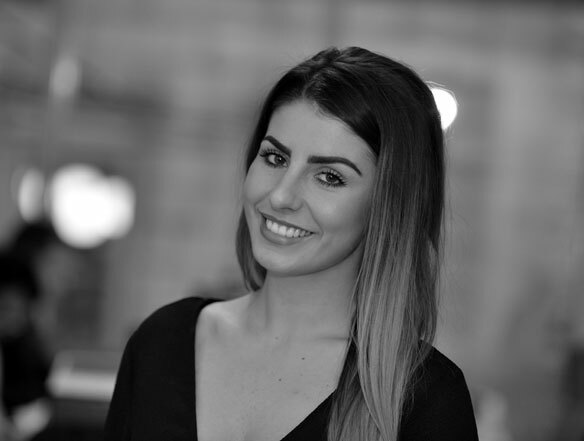 “I am delighted to join OBI, it’s a fantastic opportunity to work for such a highly regarded business. I’m looking forward to strengthening OBI’s client base as we look to develop our presence into newly identified sectors and regions. My role will vary with a strong focus of implementing emerging technology to enhance OBI’s offering and provide a further layer of value to our clients. In addition to this, I will also be working closely alongside the Workplace Consultancy team and looking to add value through developing their profile and showcasing their amazing designs to a wider audience"
Paul has a wide range of experience including; agency, valuation, landlord and tenant, property management and rating. 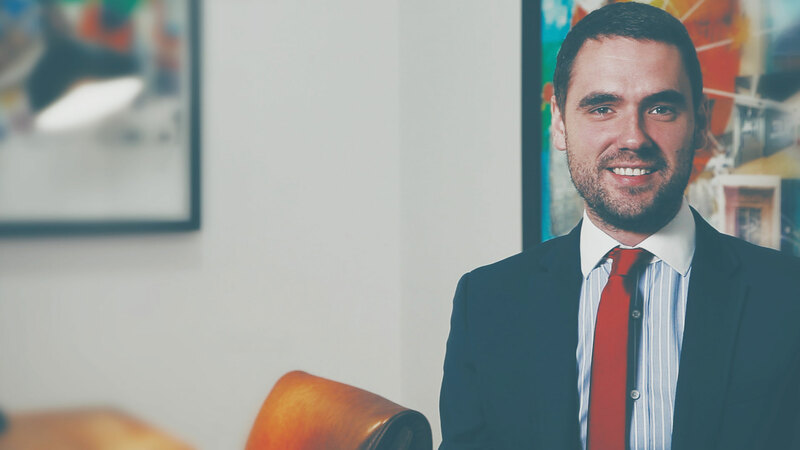 After qualifying as a chartered surveyor in 2015, Paul specialised in valuation and lease advisory, acting for both landlords and occupiers on rent reviews, lease renewals and re-gears. He is an RICS Registered Valuer and has advised several major high street banks and bridging finance companies on the loan security of property. 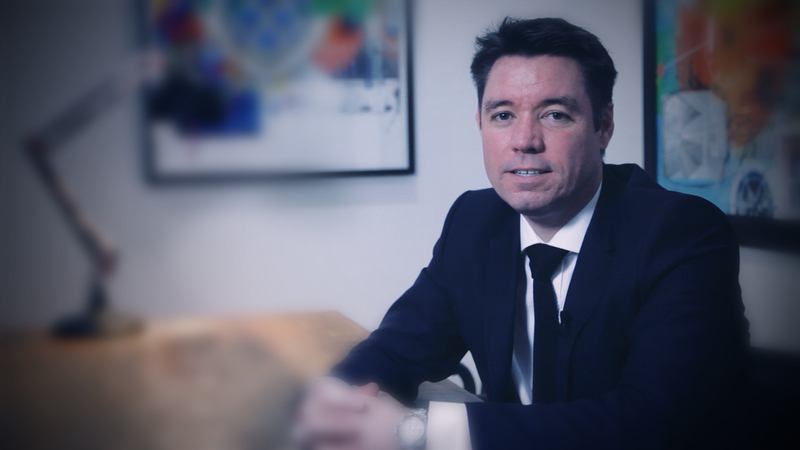 Paul’s position in the Transactions and Asset Management team adds to the diverse skillset of the department. He is involved in all functions of asset management including disposals, acquisitions, lease advisory services and valuations. 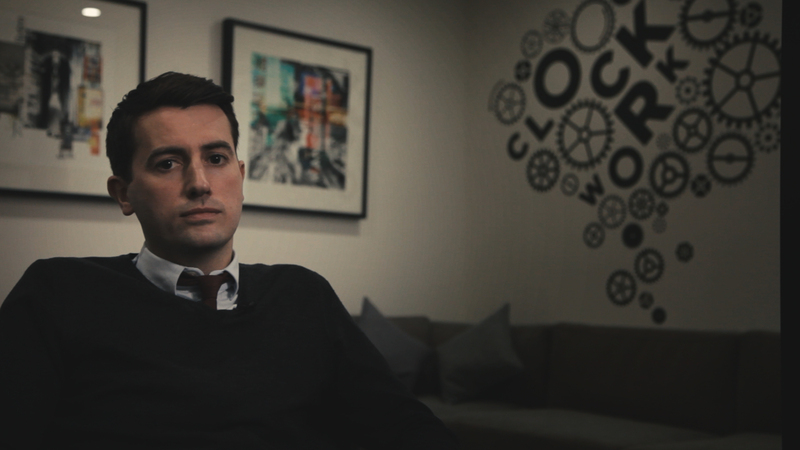 Paul is our specialist in-house Digital Video Producer working with the teams on marketing and promoting the OBI brand. 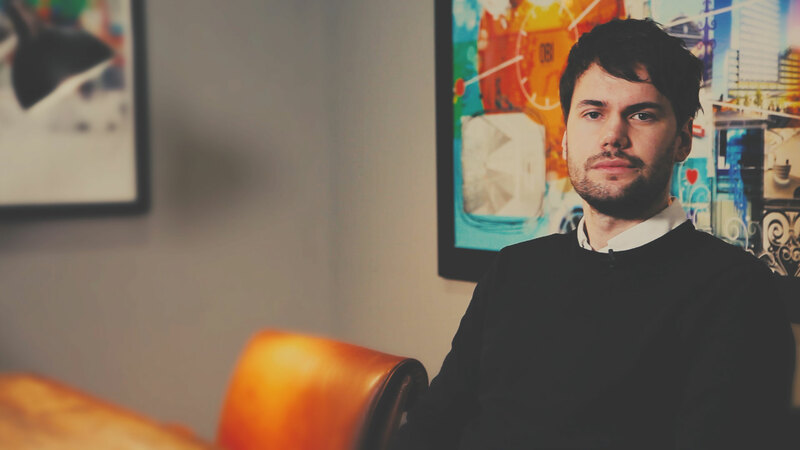 Having spent 8 years in London working for various agencies on content for clients such as Nissan, Mizuno and Grey Goose, he moved to Manchester last year as a freelancer to join the city's emerging tech and creative scene. Rogena is an experienced interior designer with an established track record in multi-disciplinary design, working with some impressive architectural and design companies. For the two years prior to joining OBI, she worked with Manchester-based 74 Architects, where she worked on commercial and residential projects. Seb has joined OBI to fill our new researcher role. The role is revolutionary in Manchester and will provide OBI’s clients with up to data analysis on available stock, micro locations, grade of premises and absorption rates. 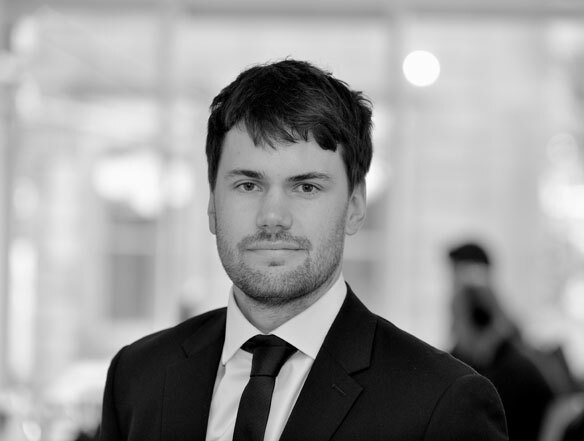 Seb graduated from the University of Manchester with a Bachelors Degree in Business & Management, before converting to and completing a Masters Degree in Real Estate and Development. 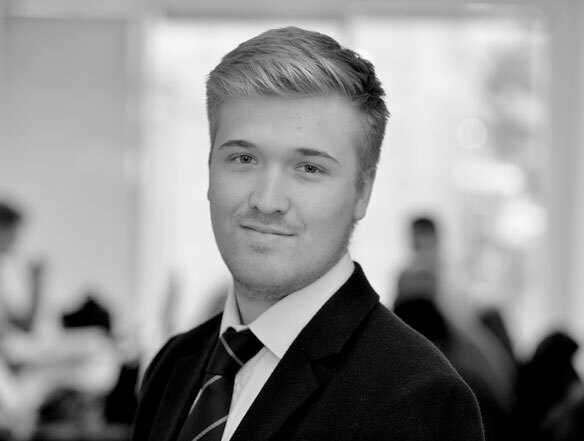 Seb is passionate and eager to have a long and successful career in the commercial property sector, and is excited to be starting it here at OBI. 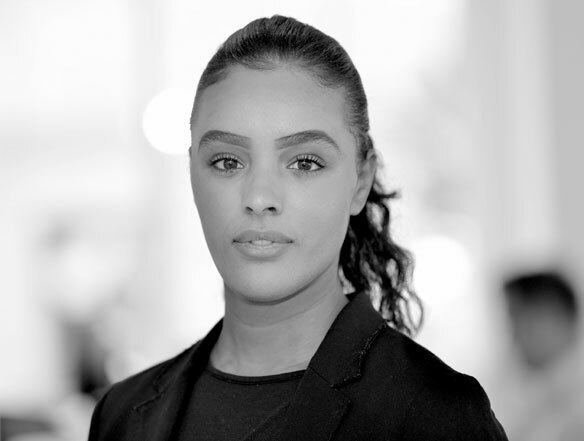 “By creating a comprehensive schedule of all available office space in Manchester City Centre, I’m looking forward to helping OBI to continue to provide the best advice for their clients, further increasing their competitive advantage within the commercial property sector”. 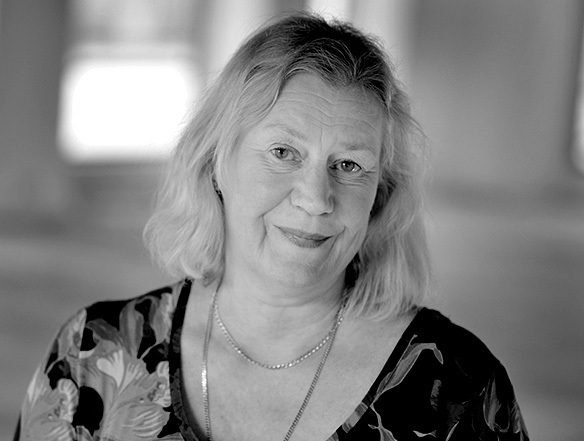 Having obtained a law degree, Liz trained as a Chartered Accountant and now has over 30 years’ experience. 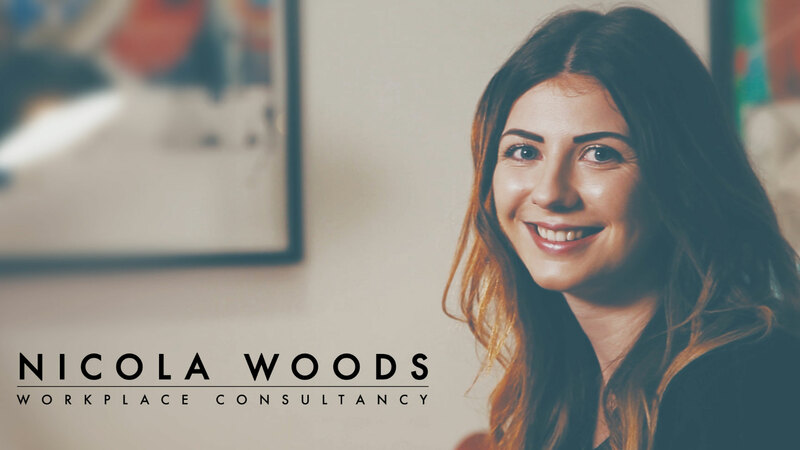 Liz has previously worked for Ernst & Young’s where she had responsibility for the accounts and financial management of the North West of England practice. Liz has specialised in professional service firms over a number of years and has more recently developed an expertise in the property industry. 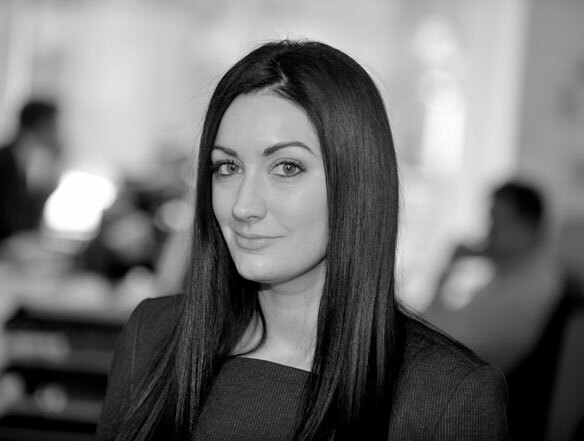 Liz has been OBI Finance Manager since 2010 and was appointed Company Secretary in 2013. 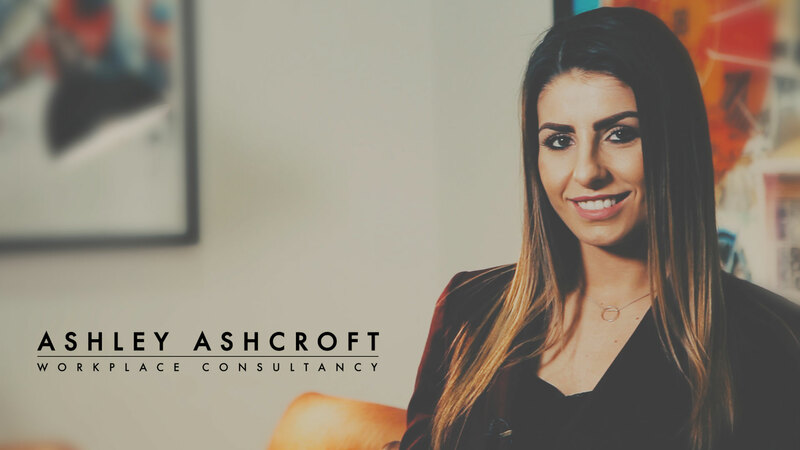 Ashleigh started her career at OBI Property and is now Executive Assistant to co-founders Will Lewis and Dominic Horridge. Ashleigh’s working day is very varied; she always shows dedication to her work whatever the task in hand and ensures everything is ran on time. "It is great working within such an energised and dynamic working environment. I really enjoy the diverse nature of the role and dealing with our great client base." 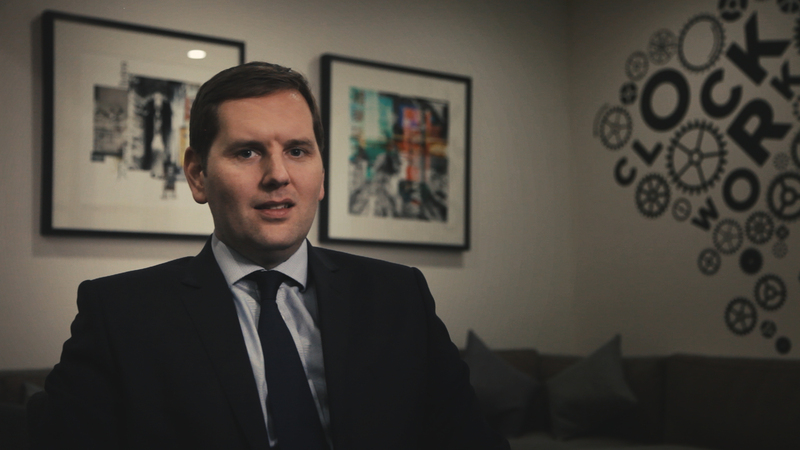 Andrew previously worked for Patrizia and also spent over 8 years working for Manchester landlord Bruntwood as head of city centre leasing. Andrew has actively led the asset management on large and mixed use schemes defining business plans to identify asset management opportunities, secure pre-lets, undertake refurbishments and drive strong total returns. "OBI continues to go from strength to strength and our Transactions and Asset Management team provide our clients with a fully integrated approach to maximising the value of their assets." Andrew is vastly experienced in a wide range of commercial interior projects; leading the design of schemes from concept to completion and working closely with the client at every stage of the process. Andrew’s strengths include concept and detailed design, space planning, project management and three dimensional modelling to create photo realistic visualisations. 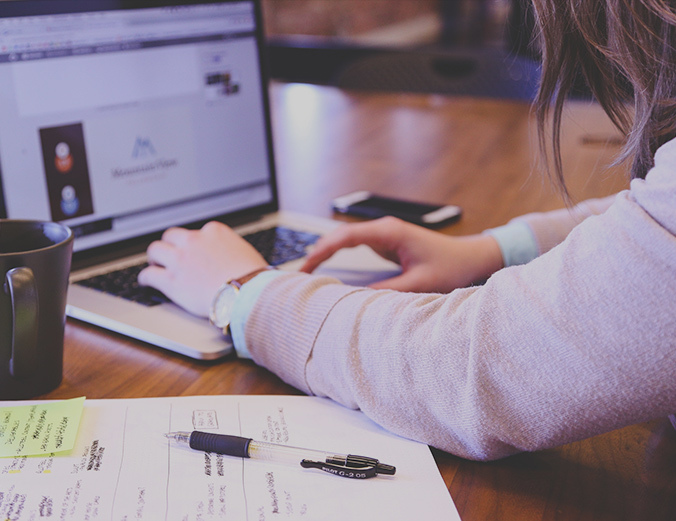 "We fully understand the importance of spending time with a client and taking a detailed brief – this is essential to producing the best end result. The whole process should be one of collaboration between us as designers and the client, and ultimately, it is our ability to successfully interpret the clients requirements that produces an amazing result." 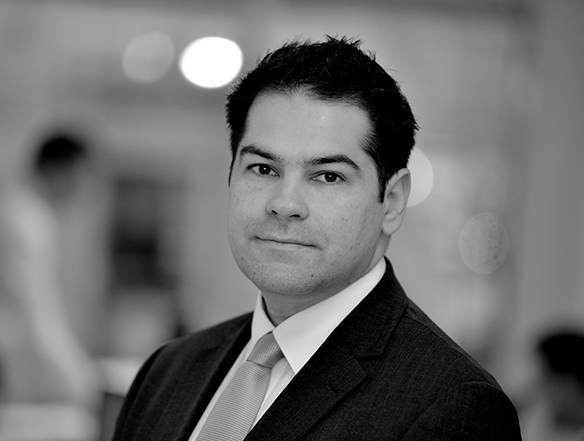 Dominic is a founding director of OBI Property and head of the building consultancy team. 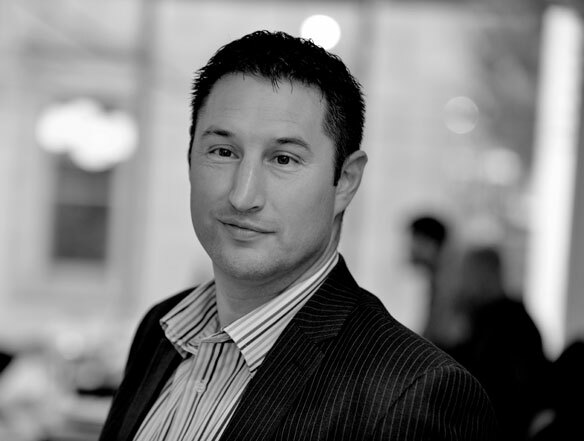 Dominic has over 16 years commercial experience and provides strategic advice on all building consultancy matters. Dominic provides commercially driven, astute advice. A formidable negotiator with an in-depth understanding of the law of dilapidations, he is nationally regarded as one of the best in business whether he is advising landlords or occupiers. He is renowned for his innovative approach to refurbishment and fit out work and has undertaken a number of leading projects in the North West. "At OBI we strive to go the extra mile in all that we do and we pride ourselves on delivering commercial solutions to our clients." 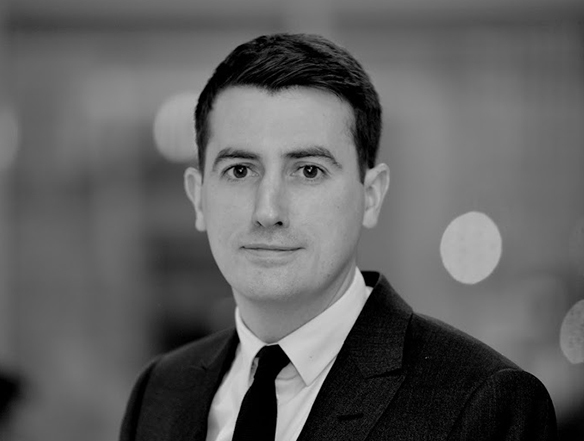 Richard works in the Transactions and Asset Management Team at OBI having previously spent over 10 years at GVA Ltd in Manchester. 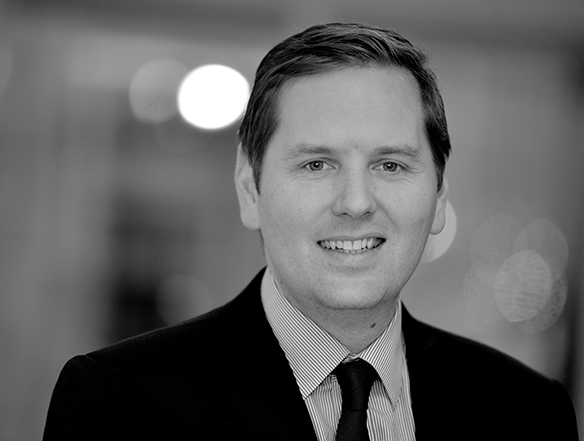 Richard has advised a number of private and public sector companies and organisations throughout his career in both Manchester and the wider North West and UK market. 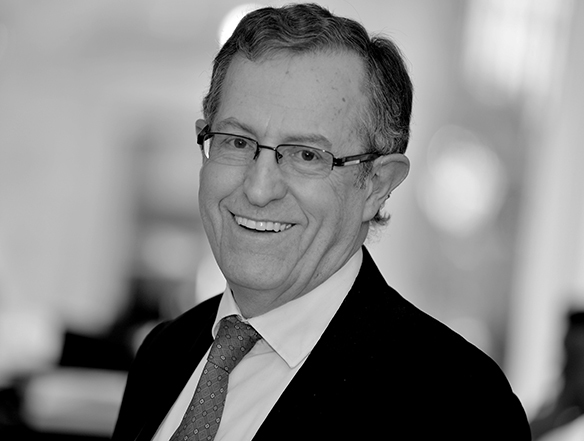 He can advise on all aspects of occupier relocations and the marketing and disposal of leasehold and freehold commercial land and property real estate. "OBI is the leading real estate consultancy firm in Manchester and we continually strive to provide impartial advice of the highest quality to our clients. We have many long standing clients who come back to us because they trust our advice and enjoy working with us." 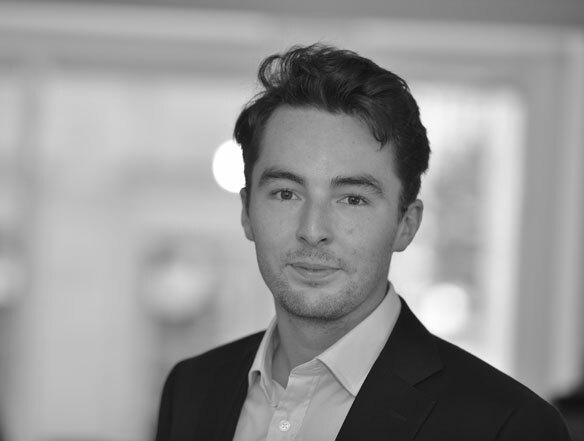 Will is a founding director of OBI Property and specialises in advising landlords and occupiers in office consultancy. 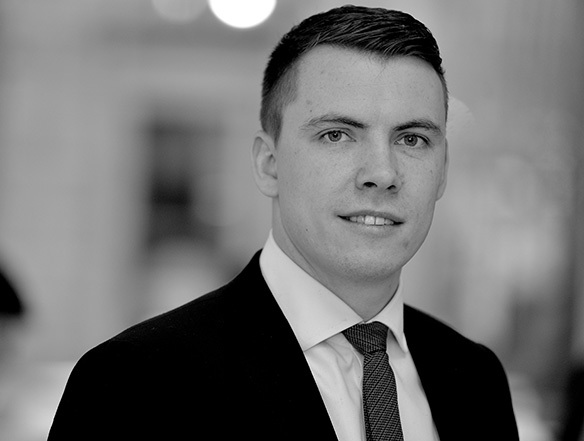 Will has advised a number of property companies and institutions on the implementation of tailored disposal strategies which have proved successful in the city centre and regional markets. He also advises a variety of occupier clients on a national basis and has a strong track record for delivering successful business relocations. 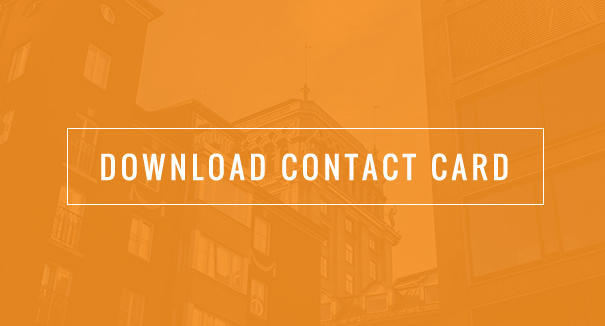 "I enjoy structuring and concluding complex leasing transactions. I have built strong relationships with our clients through trust and delivering excellent results." 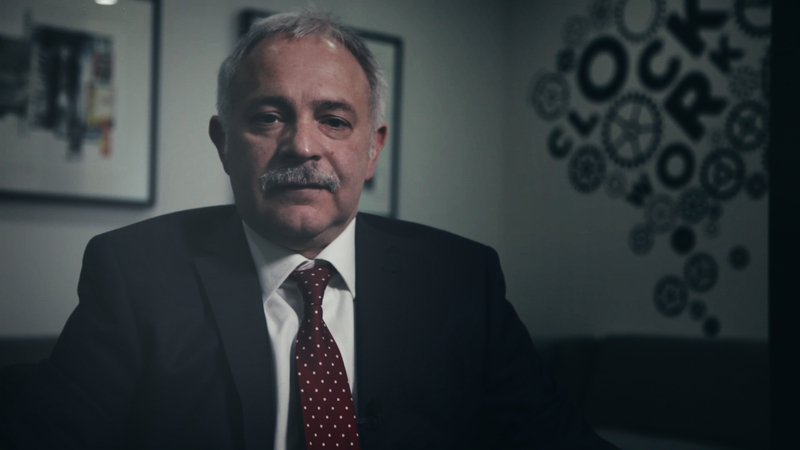 Keran is a consultant who has over 35 years experience as a rating surveyor. He has worked in both the public and private sectors and has , therefore, dealt with matters from “both sides of the fence”. He has dealt with a whole variety of properties for business rating purposes including; offices, retail, industrial, licensed premises, manufacturing plant, animal feed mills and North Sea oil supply bases. Keran is well-known both locally and nationally having held key positions in The Valuation Office Agency and both local and national firms and is a visiting lecturer in Property Taxation at Liverpool John Moores University. "I have great experience in the world of rating and have secured excellent results on behalf of our clients through my understanding of the legal, valuation and appeal process." Mamad undertakes a unique role at OBI Property; working within the Building Consultancy team he takes a very hands on approach to all on site construction works. Mamad fulfils a role that our competitors do not offer and ensures that all our clients projects are closely monitored on site on a daily basis. Mamad’s role at OBI means that our monitoring and auditing of on site construction activities are second to none, ensuring that any issues are identified immediately and successfully dealt with to ensure that OBI projects are delivered on time and to the highest quality. 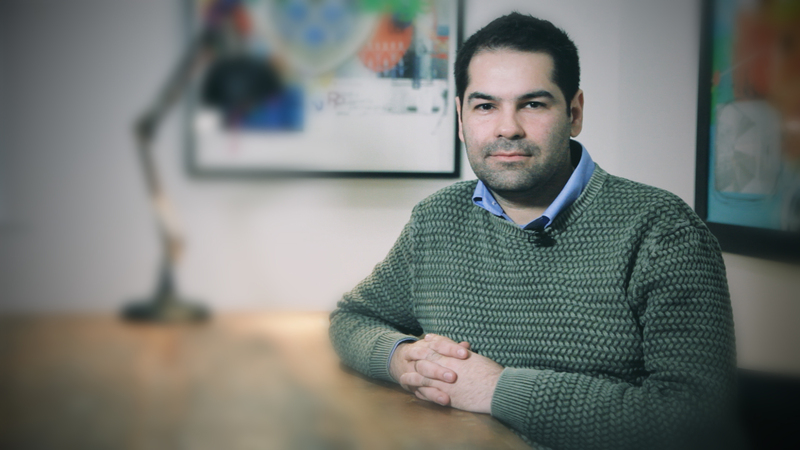 "It is great to be part of the OBI team. We are working on some very exciting and innovative projects and it is fantastic that to be given the opportunity to contribute towards the successful delivery of these projects for our clients." Debbie is a member of the Transactions and Asset Management team at OBI. 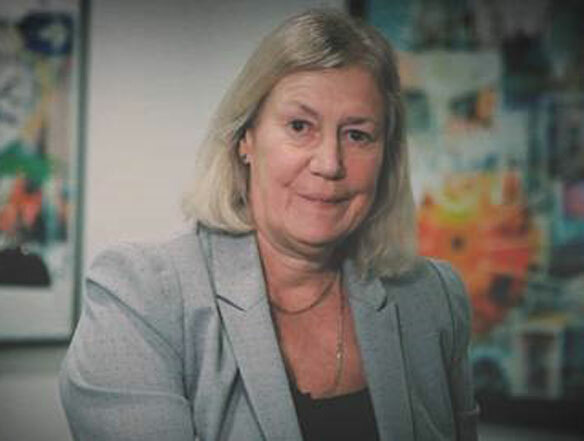 Prior to working at OBI, Debbie worked for Magnus Real Estate and obtained a degree in Property Management and Investment from the University of Salford. 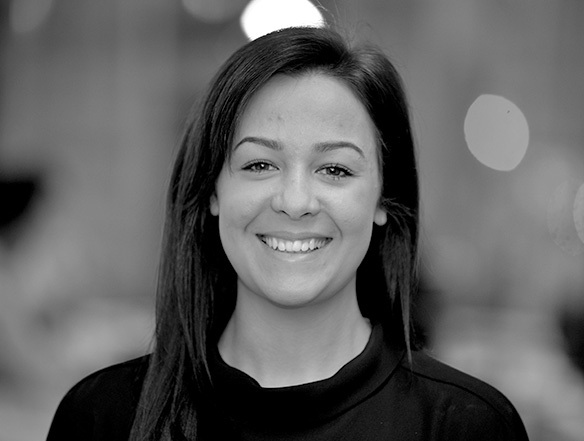 At OBI, Debbie assists with the asset and property management functions of the business and is responsible for the marketing and leasing of available space within the portfolio across Manchester helping to build up and retain lasting relationships with occupiers. 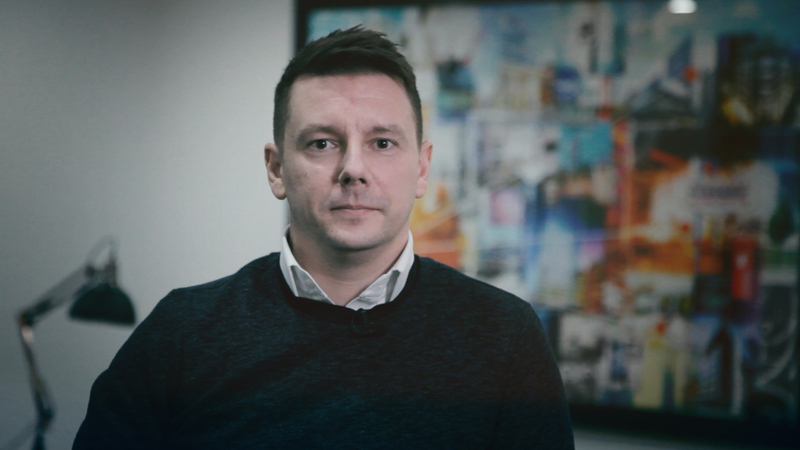 "Working for OBI Property is always very varied and it’s exciting to be part of some of the largest projects in Manchester’s commercial market. I enjoy being part of a vibrant and forward thinking team." 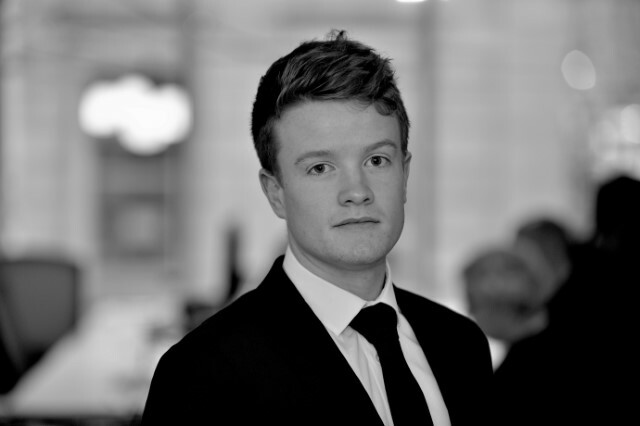 Joe joined OBI Property as a graduate and has since qualified as a chartered building surveyor. 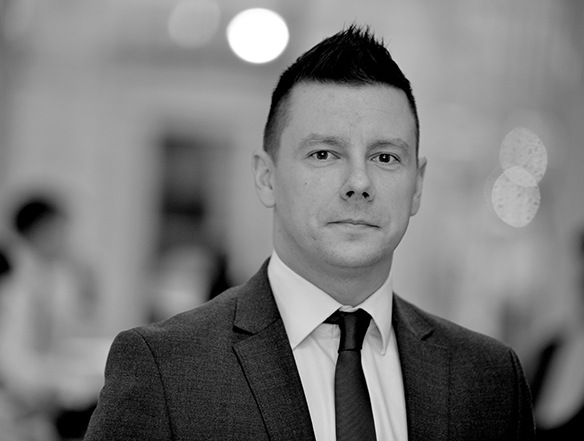 One of the longest-serving members of the OBI team, Joe has built up a range of experience in commercial building surveying, with core work including advising clients on their leasehold obligations, the Law of Dilapidations, development monitoring and project management of refurbishment and fit-out works.